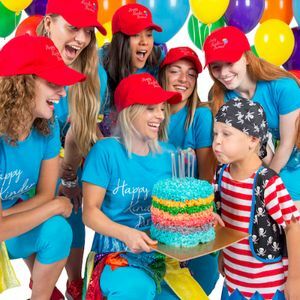 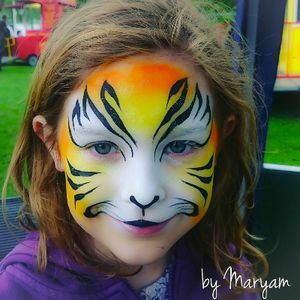 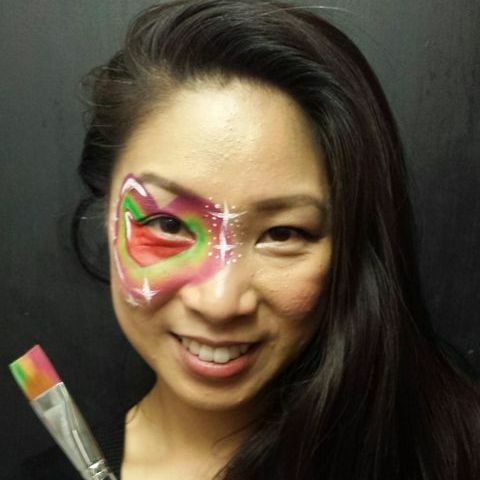 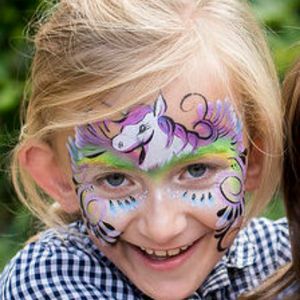 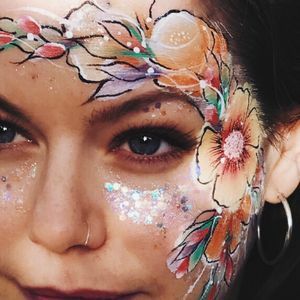 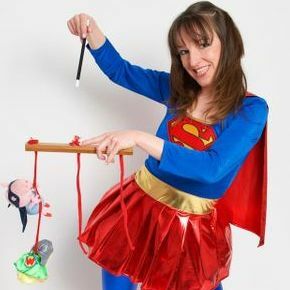 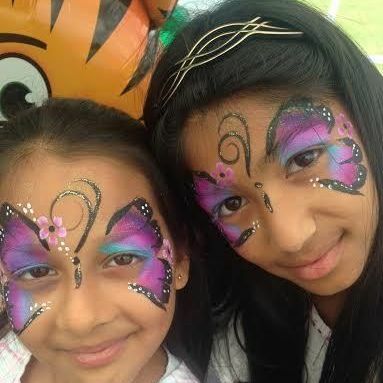 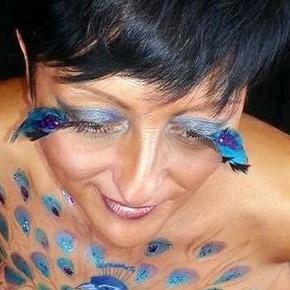 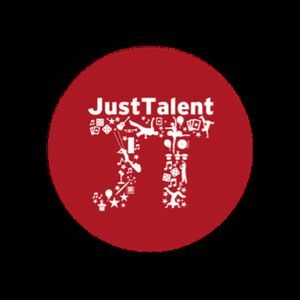 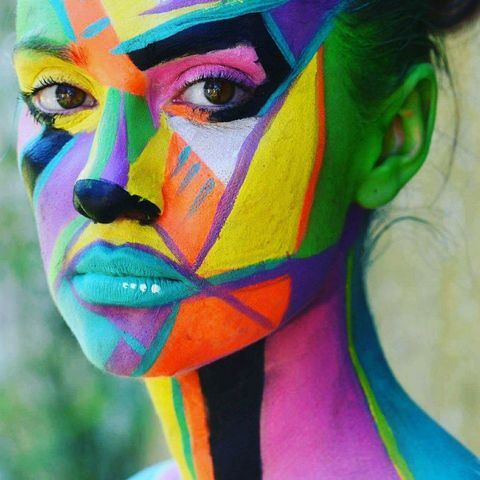 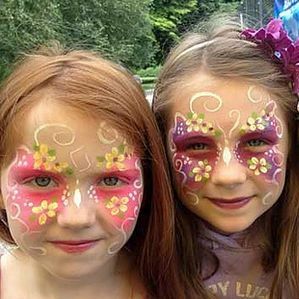 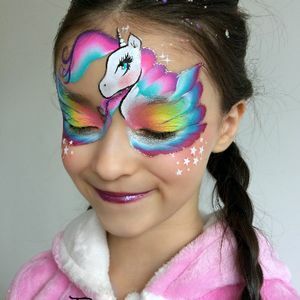 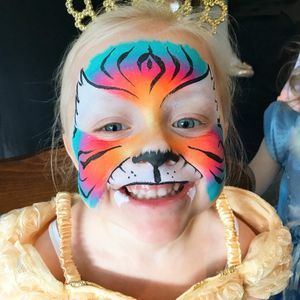 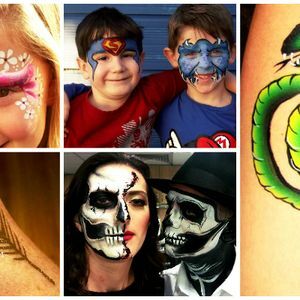 Are you looking for a Face Painter in Wanstead, Greater London? 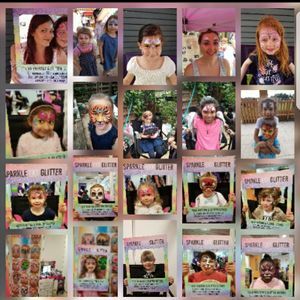 Our catalogue includes 39 suppliers available for hire in Wanstead. 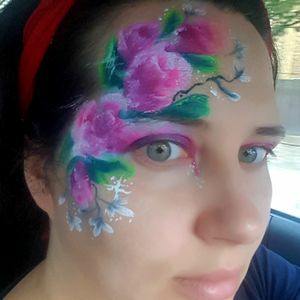 Recent review: Absolutely amazing!!! 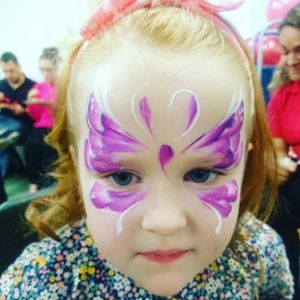 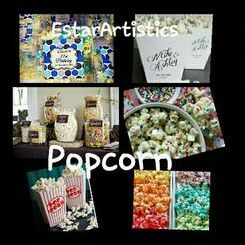 Everyone said wonderful she was I would definitely recommend and book again for any other event!!! 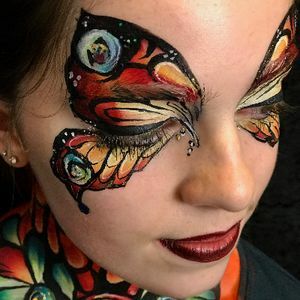 Amazing so glad she was free at just short notice!